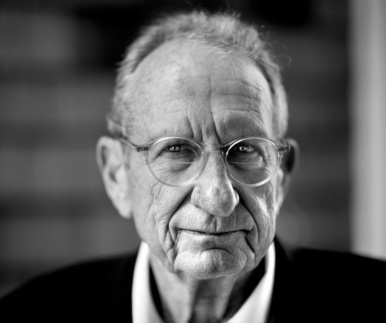 John Deutch is an Institute Professor at the Massachusetts Institute of Technology. Mr. Deutch has been a member of the MIT faculty since 1970, and has served as Chairman of the Department of Chemistry, Dean of Science, and Provost. Mr. Deutch has published over 160 technical publications in physical chemistry, as well as numerous publications on technology, energy, international security, and public policy issues. He served as Director of Central Intelligence from May 1995-December 1996. From 1994-1995, he served as Deputy Secretary of Defense and served as Undersecretary of Defense for Acquisition and Technology from 1993-1994. He has also served as Director of Energy Research (1977-1979), Acting Assistant Secretary for Energy Technology (1979), and Undersecretary (1979-80) in the United States Department of Energy. He is a member of the Aspen Strategy Group.